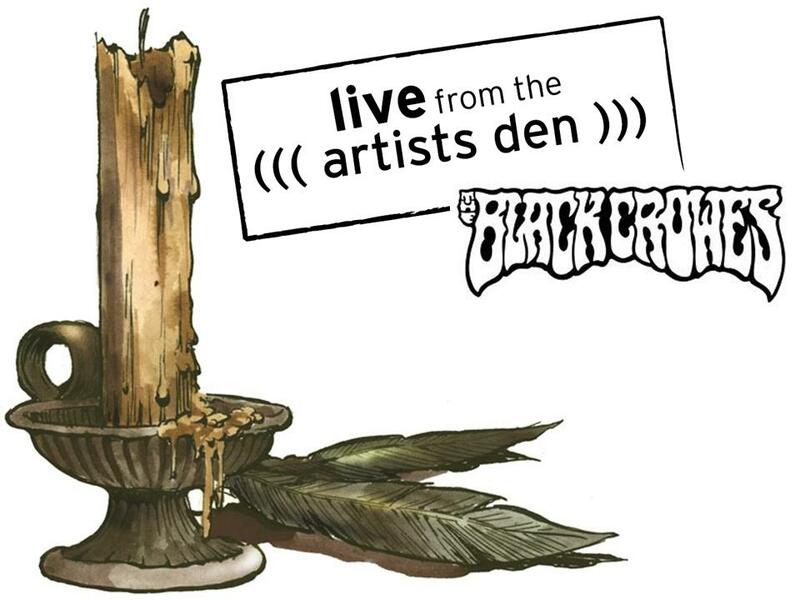 Episode taped on September 2009 , features the Black Crowes performing 10 songs; there are also several interview segments with Chris. Discerning music lovers who admire the band’s deep catalog will appreciate the range of material offered up over the course of 60 minutes. 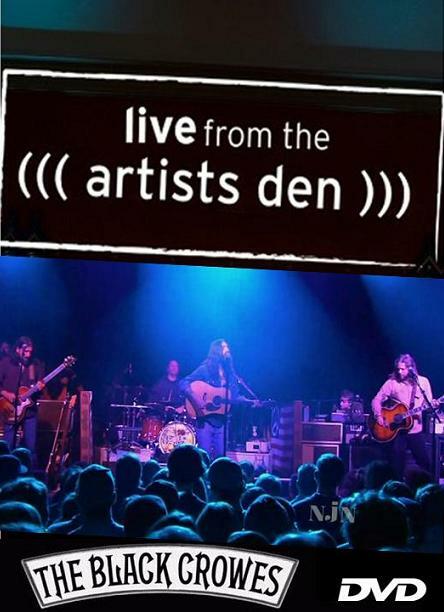 Live from the Artists Den: The Black Crowes from Artists Den on Vimeo.